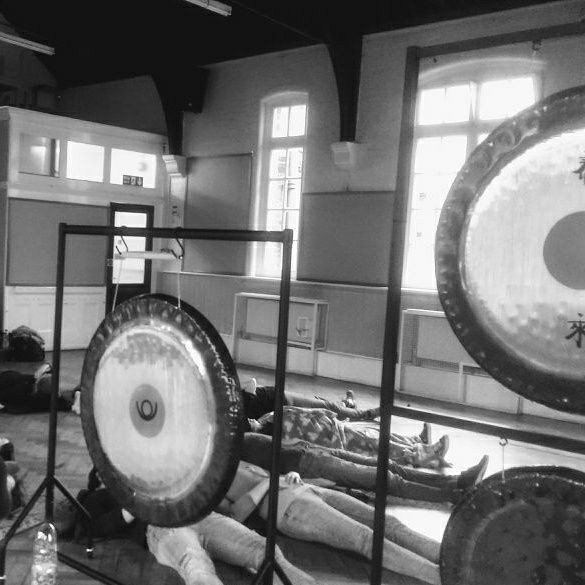 Gong Bath 27 April 2019 £15.00 Please read important info. Bring mat/blanket/cushion. Arrival times are important and due to the nature of the event late entry is not an option. We do not offer refunds.